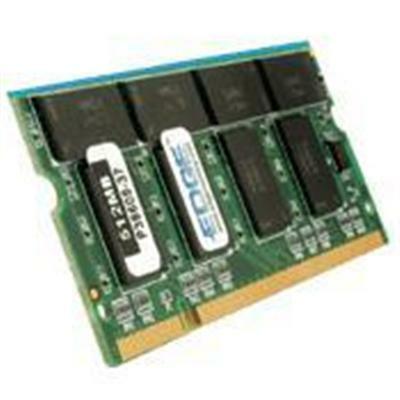 Edge Memory - PE186975 512MB PC2100 266MHz 200-pin Non-ECC Unbuf This industry standard 512MB memory module is designed to enhance your system's performance. It operates at 2.5V. 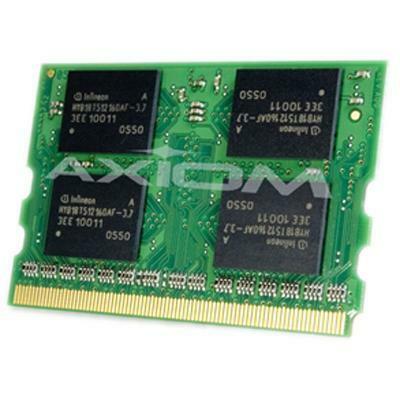 Dell - 1K696 DELL - 512MB PC-2100 266MHZ DIMM 184-PIN CL2.5 DDR SDRAM GENUINE DELL MEMORY (1K696). CLEAN TESTED. IN STOCK. SHIP SAME DAY. 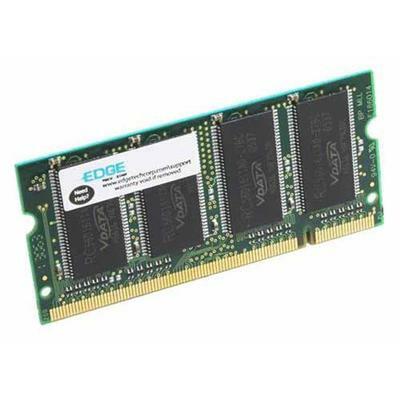 Edge Memory - PE223915 512MB (1X512MB) PC2100 266MHz DDR SODIMM EDGE memory products provide maximum power speed quality and reliability. Products are double-tested to provide a high-quality and reliable memory upgrade. 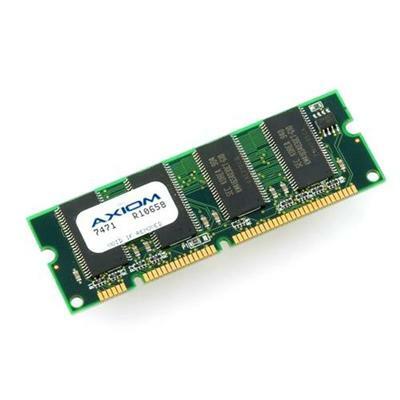 Axiom Memory - PCGA-MM512U-AX 512MB PC2100 266MHz DDR SDRAM Memor This 512MB memory module is designed to enhance the performance of select Sony VAIO models.